Vertigo Grand Rapids MN | Davis Chiropractic Health & Wellness, P.A. 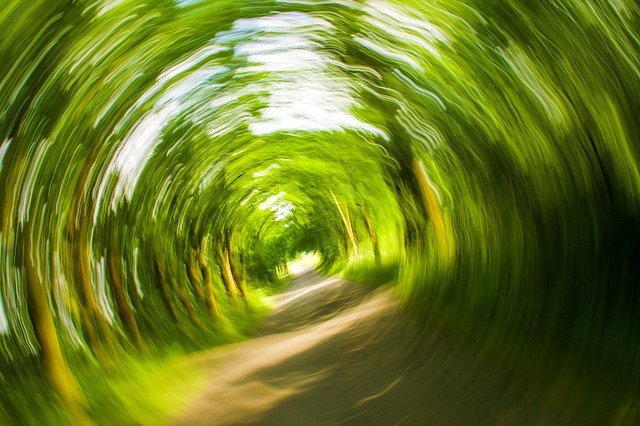 Vertigo is the sensation of being dizzy or spinning. Severe vertigo can cause nausea and vomiting and problems with balance. Vertigo can be accompanied by ringing in the ears, headaches, sweating and hearing loss. The inner ear is responsible for balance by sending messages to the brain. BPPV (penign paraxysmal positional vertigo) is caused by tiny calcium particles (canaliths) building up in the inner ear. These canaliths (sometimes referred to as rocks, in layman terms) interfere with signals from the inner ear that regulate balance. Vertigo may also be the after-effect of a head or neck injury. The course of treatment for vertigo will clearly be determined through thorough examination. Once the cause of the symptoms is determined, a treatment plan will be established. If BPPV is determined, Gentle adjustments and maneuvers using gravity will help move calcium carbonate crystals away from the inner ear. Often this will relieve this type of vertigo completely. If other causes of vertigo are determined, adjustment, as well as diet and exercise may be included in the treatment plan. 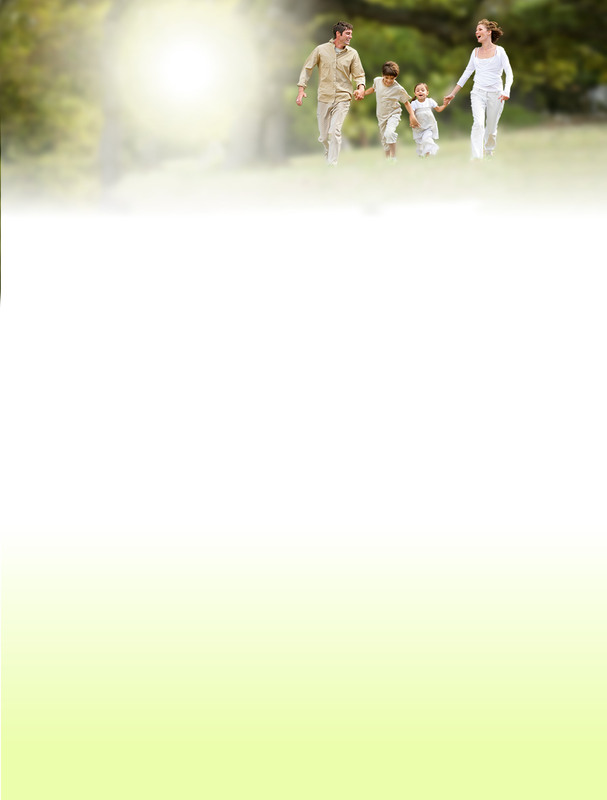 Contact Dr. Davis today for relief from dizziness, and get back to a balanced life.